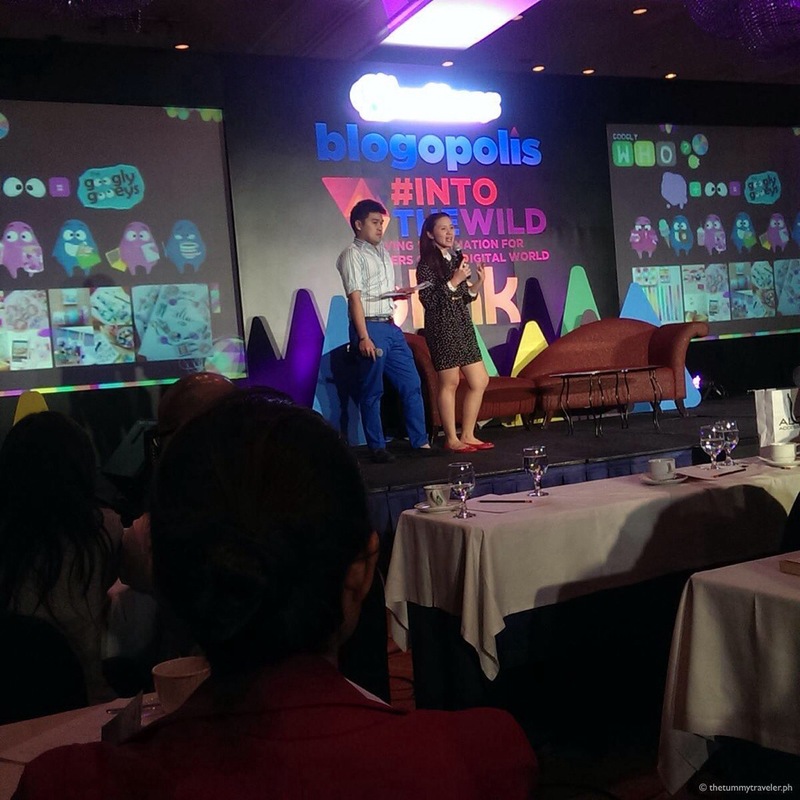 Blogopolis 2013: #IntoTheWILD - One for the books! 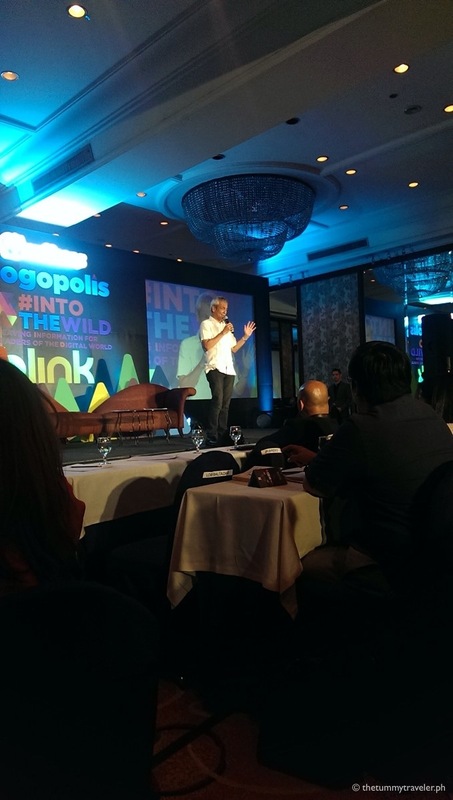 Blogopolis 2013: #IntoTheWILD – One for the books! 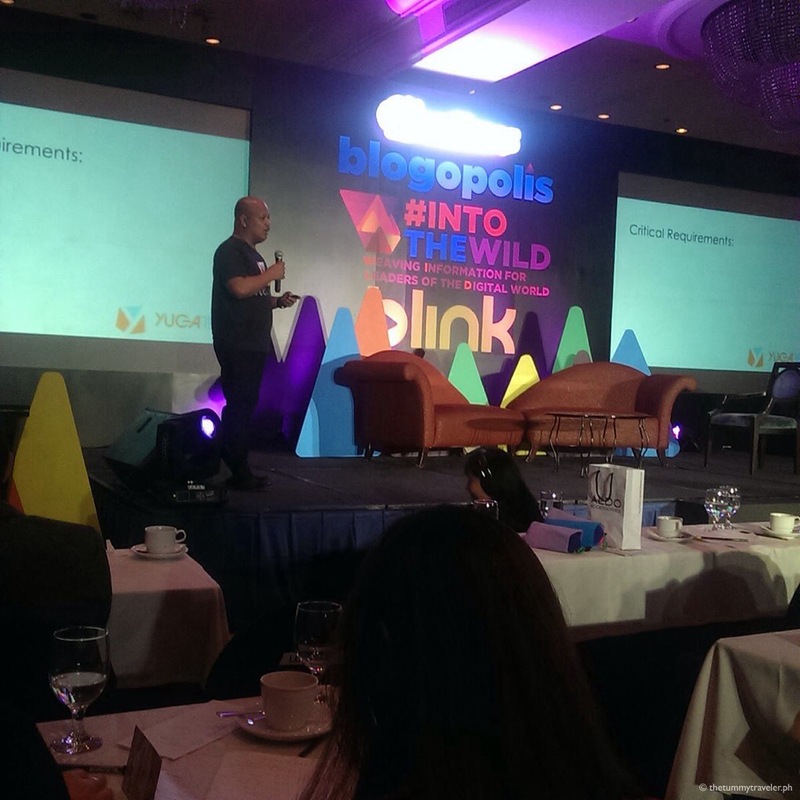 Blogopolis 2013: #IntoTheWILD spearheaded by Nuffnang Philippines’ Country Manager Abe Olandres together with his hardworking team was a blast! 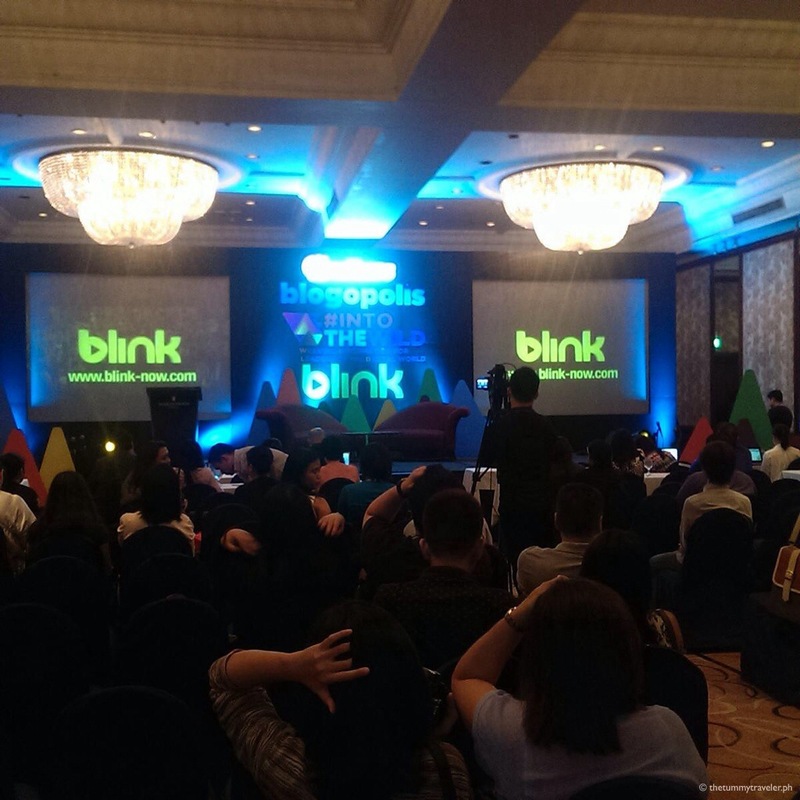 The grand ballroom of Hotel Intercontinental Manila was packed with bloggers, social media enthusiasts, students, yuppies and in my husband’s words, maybe even bashers and lurkers (who are equally welcome as well). The Nuffnang pool of talents were there to give support. 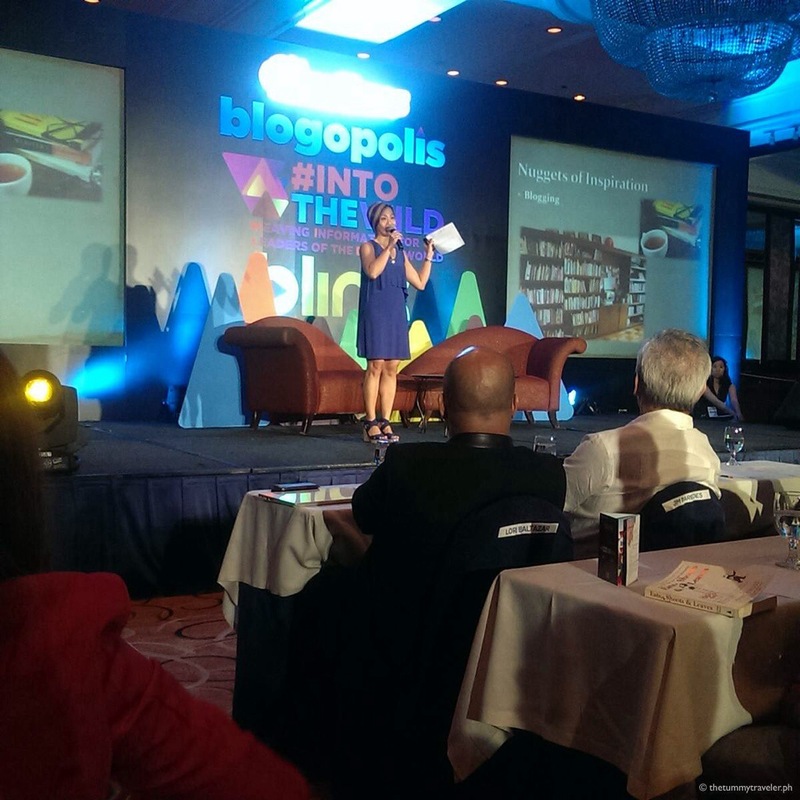 The attendees were ready and equipped to listen and learn from the speakers. Some were live tweeting and blogging at the same time. 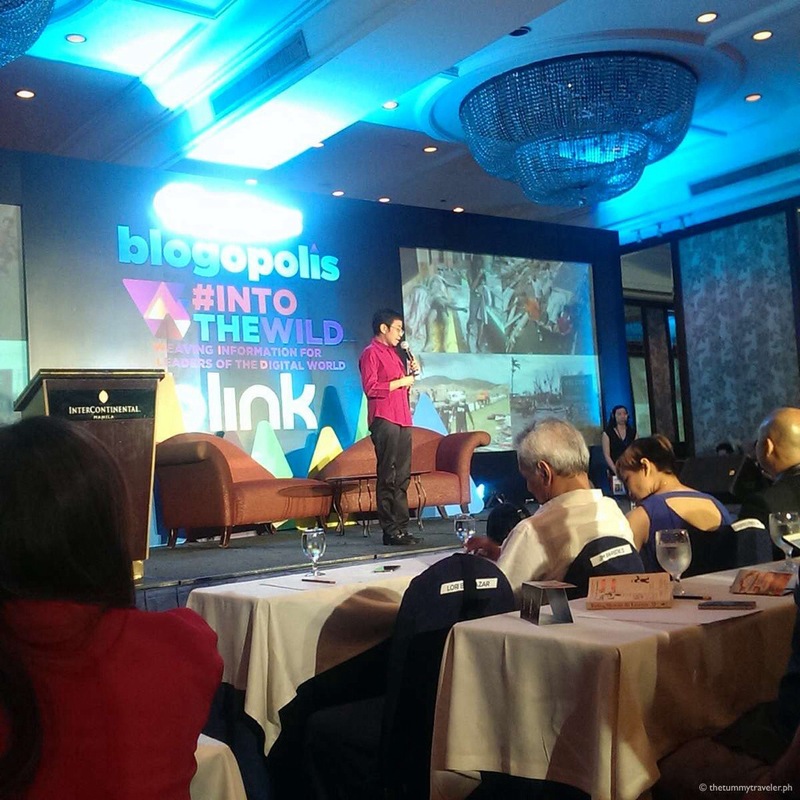 The first talk was given by Rappler‘s CEO herself, THE Maria Ressa. 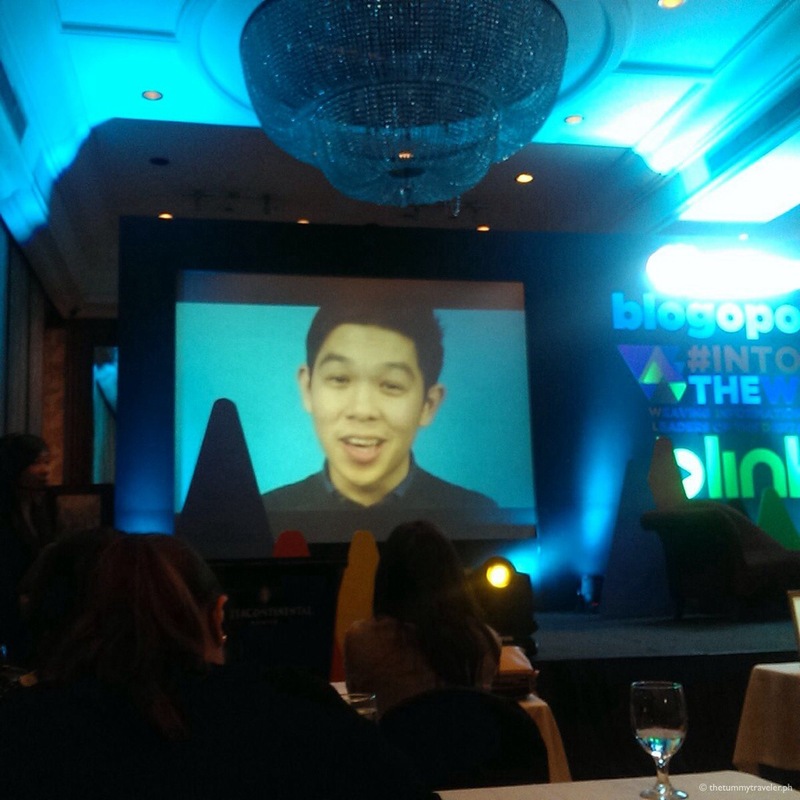 Josh Villanueva of www.rappler.com who’s currently in the USA sent a video message. And saving the best for last would be…. (insert drumroll)… Me and my husband, Chuckie Dreyfus of www.chuckiedreyfus.ph heehee! Ha! Who would have thought that I will be sharing the stage with him one day! I try to avoid these kinds of situations, ya’ know. Why? Because he talks too much and it’s hard to keep up with him haha! Seriously, we talked about “The Ultimate Selfie”. Basically, it’s about using your social media platforms to help boost or drive traffic to your blog, how these tools can further strengthen your blog’s presence. We also shared our knowledge on social media etiquette. 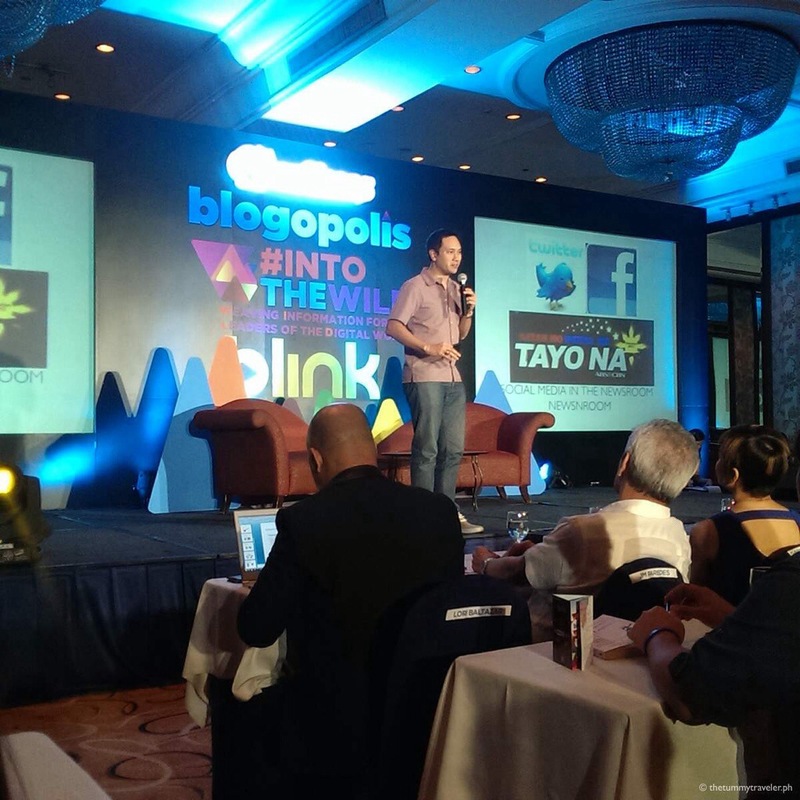 *Thank you Raffy of www.digitalspidey.com for this picture! During the evening, the Nuffie Award winners were announced followed by a raffle. I got to take home an LG Pocket Photo! Woohoo! 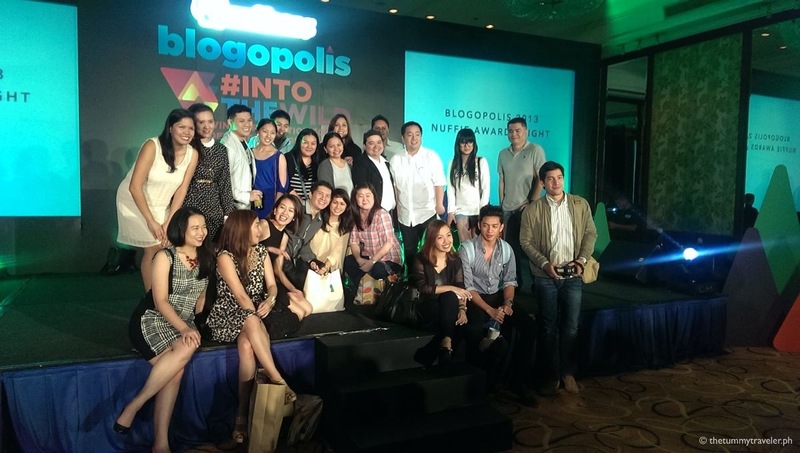 With fellow bloggers owning the stage. 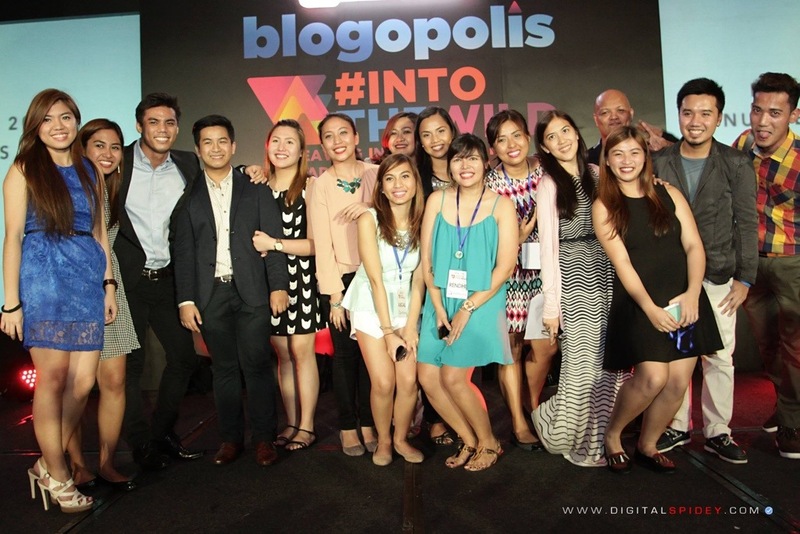 Just for everyone’s information, the proceeds of the Blogopolis ticket sales will be donated to the victims of Typhoon Yolanda via The Philippine Red Cross. Congratulations, Nuffnang Philippines. I look forward to next year’s event! 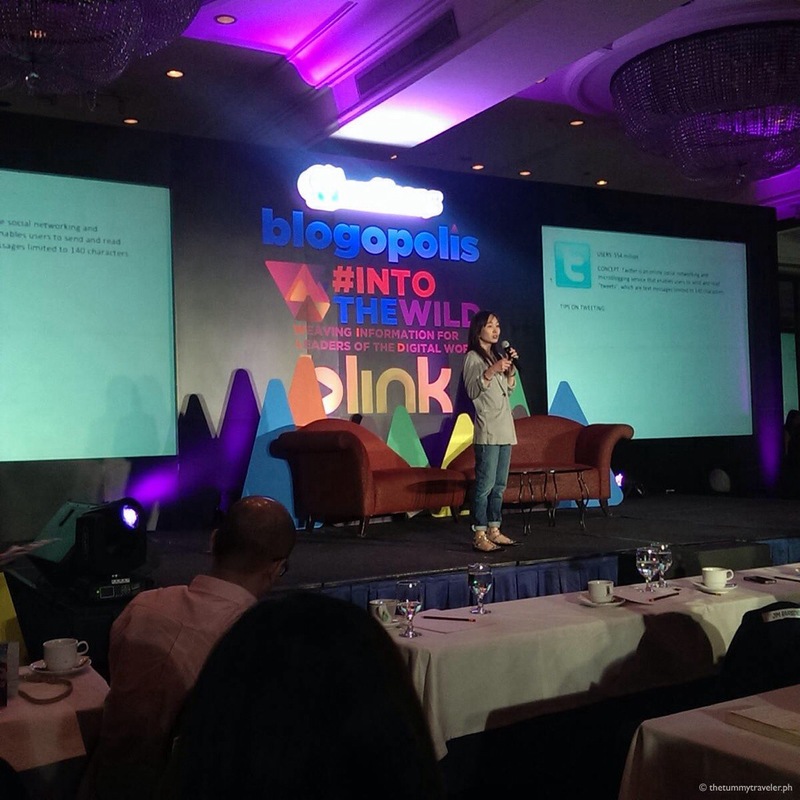 You are Here >> Home » Events » Blogopolis 2013: #IntoTheWILD – One for the books!